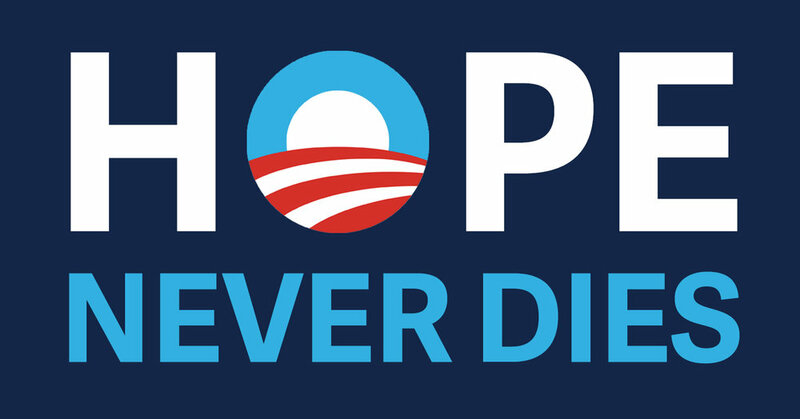 Join the Hope Never Dies "Street Team"
This campaign is open to US addresses only. Which of these roles best describes you? Thank you! Spots are limited geographically. If you are chosen as a Field Organizer, you will receive an e-mail and instructions within 7-10 business days.